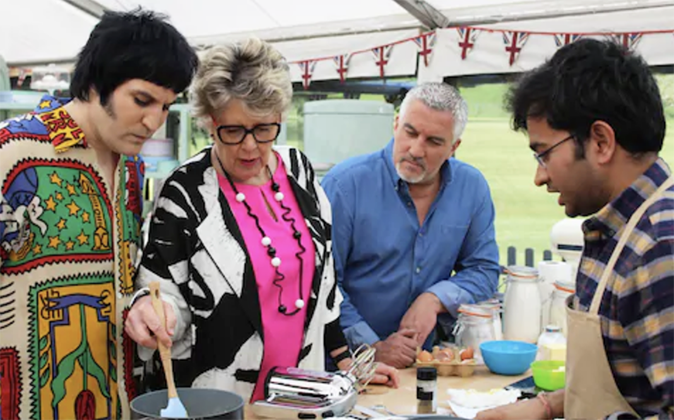 Hang up your aprons, put those pans back in the cupboard and forget all about those pesky soggy bottoms, as The Great British Bake Off has finished for another year. And the winner of the 2018 final is Rahul! Yep, this year Rahul baked, whipped, folded and piped their way into the top spot, earning a considerable number of the much sought-after Hollywood Handshakes along the way. After 10 tense weeks of technical challenges, signature bakes and stunning showstoppers, Rahul came out the victor thanks to consistently scrumptious and delectable-looking creations. Rahul Mandal was the bookies’ favourite in the run-up to this year’s final, with his odds on to win standing at 5/6 just hours before the show. While fellow finalist Ruby was second favourite to win at 7/4, and Kim-Joy in third with odds of 4/1, according to the Express. Rahul looks a decent bet, but all three could win this. Or course, there could only be one winner and, after a final that saw the bakers venture outside the tent for the first time, we got one. The final’s technical challenge saw the three bakers take on a ‘deceptively simple’ task, baking outdoors and using an open fire as an oven. We also saw the finalists conjure up some delicious doughnuts and multi-layered landscapes for their showstoppers. Last year’s competition was won by 34-year-old Sophie Faldo. Before her, Candice Brown won in 2016, Nadiya Hussain in 2015, Nancy Birtwhistle in 2014, Frances Quinn in 2013 and John Whaite in 2012. It was a fairly evenly matched final, as all three bakers had been crowned Star Baker twice in the series so far, with Ruby nabbing her second title just last week. Rahul was the first contestant in the series to receive the coveted Hollywood Handshake, and he carried on in a similarly successful vein throughout the series, apart from during week eight – Danish week – which saw him struggle with all three challenges. The tense final episode saw Ruby, Kim-Joy and Rahul went head to head after Briony lost out in week nine. 27-year-old Kim-Joy, a mental health specialist from Leeds, impressed the judges throughout the series with her bold choices of flavours and experimental yet artistic showstoppers. Rahul, a 30-year-old research scientist, grew up in Kolkata, and moved to the UK aged 23, which inspired his ‘East meets West’ style of baking. He love of baking began as a child, as he preferred watching cookery shows that sports, but only began baking two years ago, when his parents visited him from India. 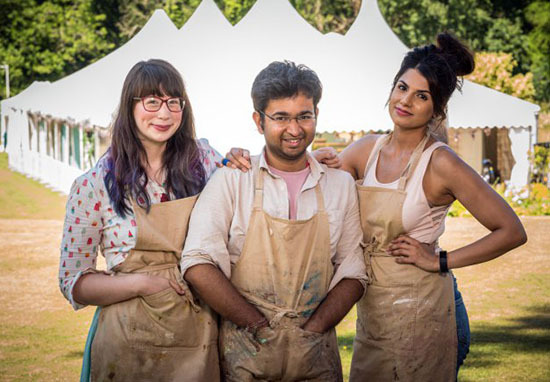 Great British Bake Off 2018: Rahul Mandal revealed as this year's winner?